Our goal is to provide each and every patient with the very best dental care in the most supportive and nurturing manner possible. For starters, our office has a small, friendly atmosphere that will immediately put you at ease. Dr. Ha and our professional staff will then help you feel welcome and comfortable, as we strive to provide the highest standard of personalized dental care in the most gentle and efficient way with our state of the art equipment and technology. We are all caring professionals and mothers who are committed to taking care of you. Our patients are an extension of our family, and your oral health and comfort is our first priority. We value the long term relationships we build with our patients and we are dedicated to everyone in our "dental family". 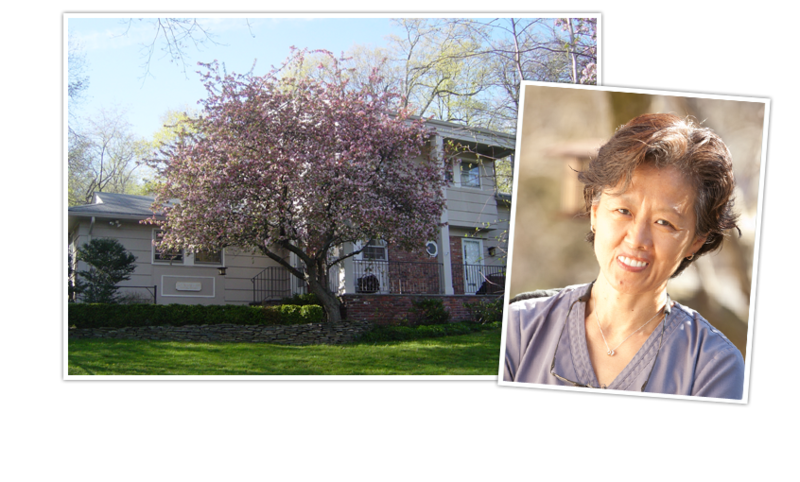 Call our friendly staff today to schedule your visit 973.762.7009.